Your child can come to our kindergarten for up to 6 hours a day, Monday to Friday, during our 4 kindergarten terms.These terms echo the terms your child will have when they start school. You’ll find our kindergarten just past Belfast School, down the long driveway - nestled into Sheldon Park and attached to the Belfast School grounds. There’s lots of parking for easy access. Our inside environment provides a calm and focused space for the children. The outdoor environment is embedded in nature catering for making natural discoveries, and creating a sense of wonderment and awe. It’s a natural setting that encourages risk taking, physical activity and allows tamariki to set their own challenges in a fun and collaborative space. We encourage and teach our children to look after their environment and to be kaitiaki (guardians) of Papatuānūku. The teaching philosophy at Kidsfirst Belfast is about empowering children to learn through relationships, which build confident, respectful and connected ākonga (learners), guided by current research around how children learn and develop. We aspire for children to be explorers, keen inquires and creative thinkers, preparing them for a world which requires these attributes. Open ended resources or loose parts such as tyres, sticks, ropes etc. This is for imaginative creative play as children can use these as they wish - making boats, train tracks, castles. Clear tables. This is to encourage the children to choose their own activities from a wide array of available resources, encouraging them to be self-directed learners. Regular visits to Styx Mill Reserve, where we spend part of our day engaged in imaginative play, investigation, physical activities and risk taking. We encourage our children to be Rangatira (leaders) and to take responsibility for their overall well-being and learning. By encouraging independence, children build up a sense of themselves as confident and competent, supporting lifelong learning. At Kidsfirst Belfast we have an ‘open door’ approach - whānau are welcome to stay at any time. The notion of community and connectedness is important here, it’s at the heart of what we do. We value the relationships we build with our whānau/families, and look forward to making new connections, embracing the multiculturalism and diversity of our community. Our families, past and present, are an important part of our kindergarten life. We value this greatly and we encourage family/ whānau to visit and take part in their child’s kindergarten day, sharing your skills and culture too - children learn the most when teachers and whānau work together. We also understand the pressures on working parents – there is no pressure for you to stay. You can be involved whenever it suits you. 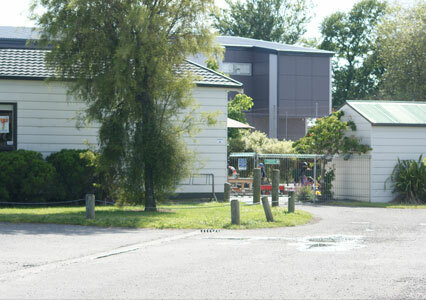 We are closely linked to our community, sharing in many community experiences, supporting our tamariki to strengthen the connection they have within their local community and to further explore this magical setting in their role as caretakers (kaitiaki) of our environment. 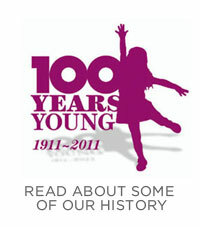 We have a very strong connection with Belfast school and we often share in their learning such as being part of parades, fundraisers and supporting the school children by watching their events e.g. cross country and athletics day. 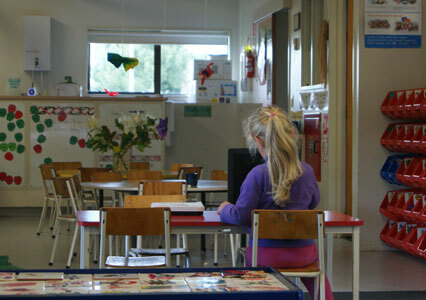 The oldest children visit the school for literacy activities when they are nearing school age. These activities help to develop a strong relationship and a seamless transition to school for the children. 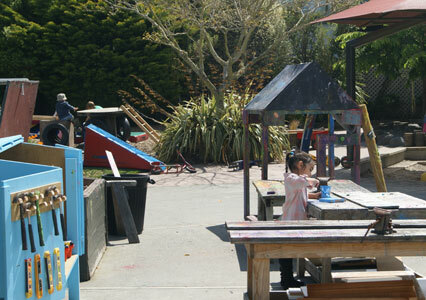 Our kindergarten operates for six hours each day, from 8.30am – 2.30pm. This works really well if you have older children going to school as you can do the drop offs and pick-ups at the same time. We would recommend that you enrol for at least two full days. This gives our teachers time to get to know your child and gives consistency around supporting their learning. It’s hard for our teachers to do this with just a few hours here and there. Come in and see us at Kidsfirst Belfast any time, we’ll make you welcome!